Vietnam accounting standards are governed by the Law on Accounting which regulates general accounting principles, maintaining and closing the books, asset and liability valuation, profit and loss calculation, financial statements formats and auditing requirements. There are also requirements contained in the Commercial Law and decrees issued by the Ministry of Finance. 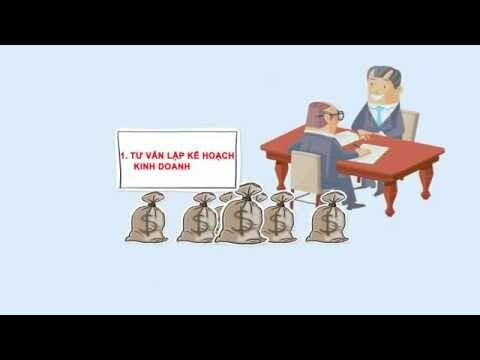 Vietnamese laws require yearly audited financial report applied to foreign invested capital company in Vietnam. The report must be certified by a local or international independent auditing company operating under the Law on Independent Audit. Quarterly/yearly personal income report (for employee of the company).